This entry was posted in Cricket and tagged brian-lara, ECB, england, entertainment, kevin-pietersen, kp, mavericks, sourav-ganguly. Bookmark the permalink. 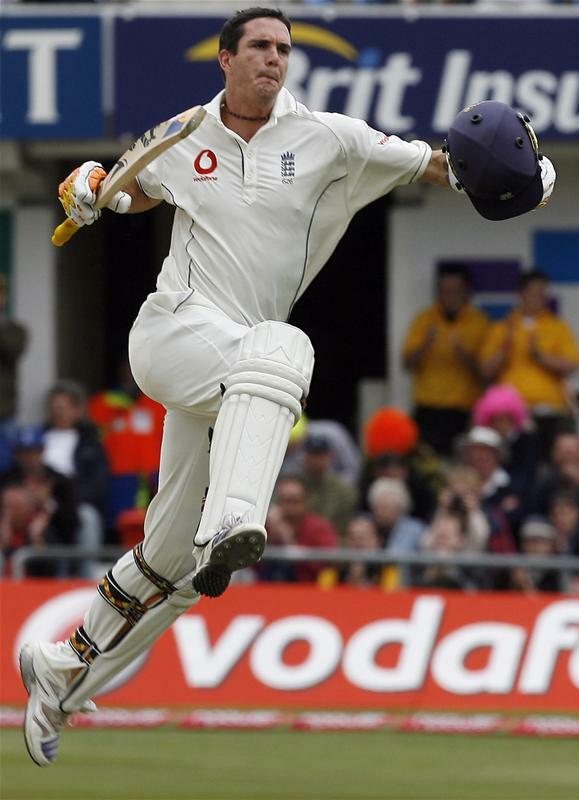 ← Pietersen dropped – for the final time?